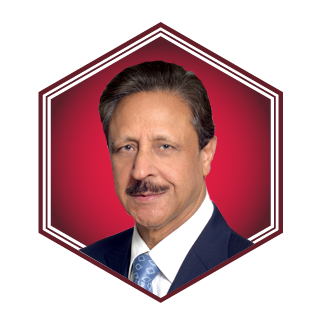 Shahzad Nasim is the group executive chairman of the Meinhardt Group, which is one of the world’s largest independent global engineering firms. After working his way from the bottom, he raised enough capital to buy the company from its founding family in 2009. Since 2014, his son Omar Shahzad has been helming the company as group CEO.